Designed for class use; extremely easy to use! 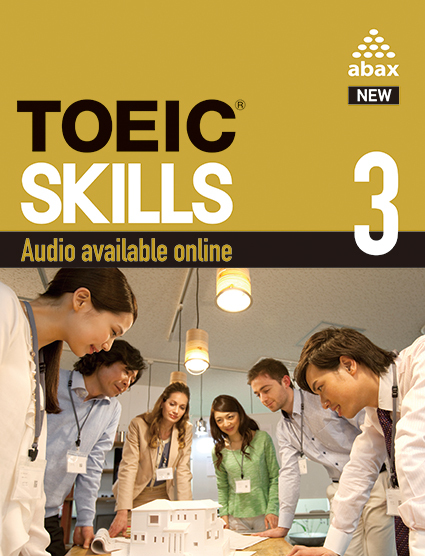 NEW TOEIC® Skills 3 is the third book in a 3-level series designed to help students improve their TOEIC® scores. This NEW series covers the new TOEIC® test which introduced in May 2016. 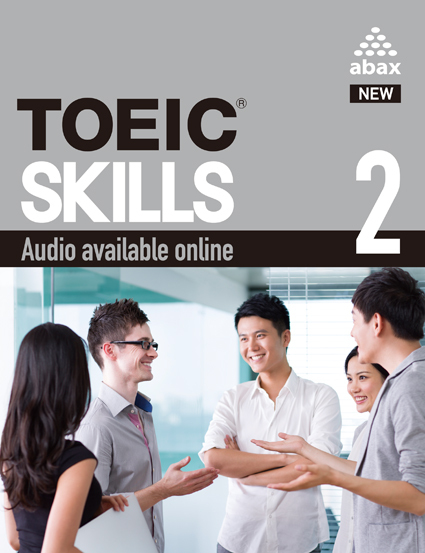 TOEIC® Skills 3 is designed for students studying at the 600-750 level. The book features a focus on the test and a focus on language. Students get practice in each section of the test in each unit. 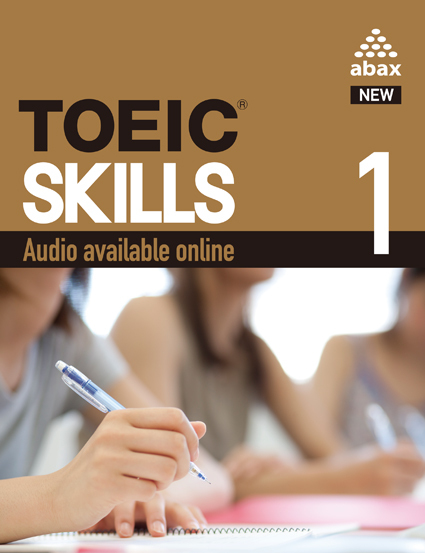 In addition to this test focus, the focus on language sections help students develop the skills needed to do well on the TOEIC® test. The series has a strong focus on developing student listening skills and is ideally suited for students studying in East Asian contexts. Students receive instruction in naturally reduced weak-form English which will help develop their comprehension skills.